On Thursday 7th April 2011 APTs met at the inspiring Gordon Museum, Guy’s Campus, London. The CPD evening focused on two very informative talks covering two lesser known faiths, Hare Krishna and Zoroastrianism. On Thursday 7th April 2011 APTs met at the inspiring Gordon Museum, Guy’s Campus, London - the venue kindly made available by the curator Bill Edwards. The CPD evening focused on two very informative talks covering two lesser known faiths, Hare Krishna and Zoroastrianism. The presentations touched upon death and funerary customs but also gave a brief overview of their respective philosophies. The first spokesperson was Malcom M Deboo, President of the Zoroastrian Trust Funds of Europe who gave us an insight into the religious beliefs about Death and Dying in the Zoroastrian religion. 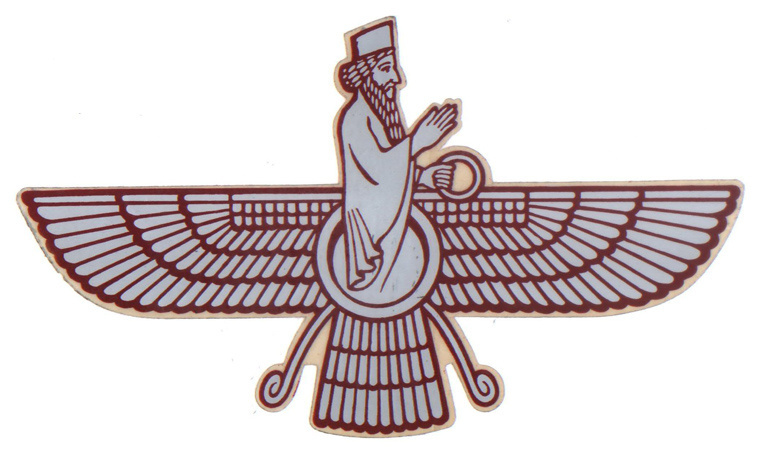 Zoroastrianism is a philosophy and religion based around the teachings of the Prophet Zoroaster (also known as Zarathustra). It was formally one of the world’s largest religions. The most significant scriptures of the religion are called the Avesta. Zoroastrians are ancient cousins of Hebrews and they believe their purpose in life is to serve God and bring about paradise. They believe that actively performing good deeds, using good words and having good thoughts bring about happiness and keeps chaos at bay. The tying of the Kusti around their wrist plays an important part in their prayers carried out 5 times a day along with them wearing a Sudreh, a white garment top with a pocket in the front for their good deeds. These sacred things are given to them at the age of 7 years old as part of their initiation ceremony. Zoroastrians hold seven things which they believe to be sacred: sky, water, earth, plants, humans, animals and fire. Traditionally as fire is sacred cremations are not permitted and neither are burials as they pollute the earth. In practice Zoroastrians are buried and in 1863 a burial ground within Woking was acquired. Zoroastrians do not believe in reincarnation and see evil as an independent source "What we reap is what we sow". They see the world as having been created to assist God to defeat evil. The Zoroastrians believe that only the living can perform goodness or wickedness; goodness is personal. Death is seen as a work of evil and the dead are static therefore the deceased body is polluted so should be disposed of immediately after death. 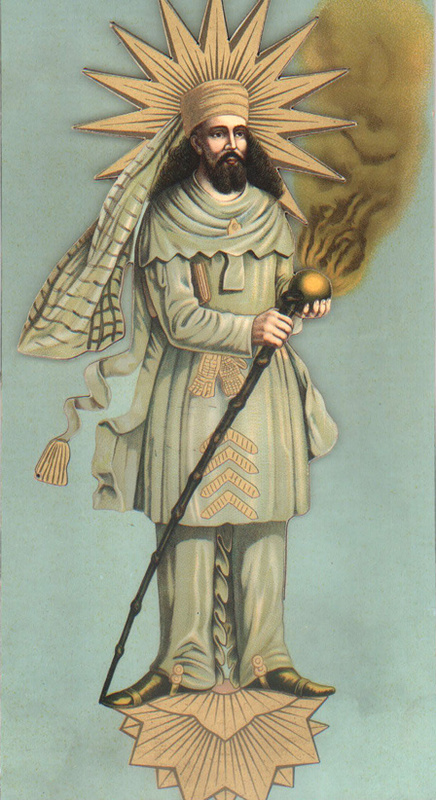 Zoroastrianism communities became established in London in 1861, although the first recorded Zoroastrian in Britain was in 1723. Autopsies are discouraged but Zoroastrians understand the Coronial rules. After death a prayer taught in childhood is recited. A lamp is lit as a pathfinder for the soul on its way to judgment. The immortal soul is judged, if 51% and over the soul will go to heaven, any less and it will go to the darkest depths to hell. At dawn on the third day after death the soul leaves the body and this is where justice fights evil. If death is as a result of suicide the soul may not be judged. At the funeral it is discouraged to be overly upset, there must not be too much sorrow. Flowers are discouraged as plants are considered one of the seven sacred entities, and the deceased must be clothed in old clothing. The deceased is remembered on the 30th day, at 6 months and thereafter at an annual ceremony, it is here that flowers and a feast are permitted. The annual ceremony before the New Year revokes the dead so they are once again with their loved ones for 10 days before the end of each New Year. The second talk was given by Nila-Madhava Das on the Hare Krishna beliefs. Das means servant of God. Hare Krishna is classified under the Hindu religion and their sacred words are taken from the Bhagavad-gita. Hare Krishna believe that death in reality does not exist, there is a soul only. Our bodies are temporary and just vehicles. Karma plays an important role as people receive different existences. Karma is deeds and activities that a person performs. There are 3 types of Karma: Karma is the normal humanitarian kind, Vikarma is the detrimental kind and Akarma is the spiritual uplifting kind which allows us to reach the spiritual world after leaving our body. The soul is like a fish out of water and not happy and satisfied in this material world so the soul will transmigrate to the Kingdom of God. They believe hell does not exist and in this material world things are either heavenly or horrible. Hindus have various ceremonies throughout their life in preparation for death. The first ceremony takes place prior to conception and occurs between a couple who perform a dance called the "Garba dance". After the birth there is a "grain giving ceremony". When the child is very young a test is performed on the youngster, spiritual books and money are placed in two separate piles in front of them to see which pile they choose. The marriage ceremony is a very symbolic one because they believe in reincarnation and since you have met your soul mate you will continue to meet them in many lifetimes. Nila-Madhava Das gave a touching analogy of two twigs in a stream flowing along parting and meeting again, parting and meeting time and time again. The final ceremony is death. The Hare Krishna believe that the mechanics of death are that we are a gross body within and within our subtle body lies our soul which is our mind, intelligence and foreseeable. Gross death can only be achieved by the body reaching 1400c and this is where the subtle body departs from the soul within and we enter into the next existence. If death occurs in the morning, cremation should be carried out by sunset on the same day, although in practice within the UK this cannot happen due to crematoria requiring the paperwork 48 hours in advance. Throughout the cremation a prayer is chanted and flowers are permitted and encouraged at the funeral as they are believed to be auspicious. Hare Krishna believe there are four parts to the body: the first part upon death becomes detached, the second is our wealth, the third part is the love we feel for others but the fourth part is our super soul (soul mate) and that is with us always. They see the world as a temporary ground and the Kingdom of God is our true destination and we should devote and serve God. As an APT I now feel more confident now I have a greater insight into these two very different religious beliefs and should I ever care for any of their deceased I hope that what I have learnt from the event would make me a more empathetic person assisting the families in their journey of grief.